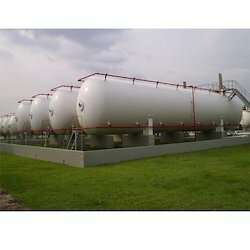 Manufacturer of a wide range of products which include mounded propane storage tank and mounded lpg storage tank. 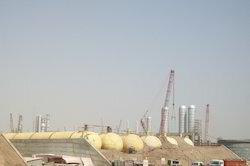 With precious understanding of this relevant industry, we are counted Mounded LPG Storage Tank. This storage tank is accessible in various specifications as per the variegated demand of customers. Offered storage tank is acknowledged in the market owing to its superior functionality. As well, this storage tank is tested against several parameters in ahead of final dispatch to eradicate production-defects from our end.